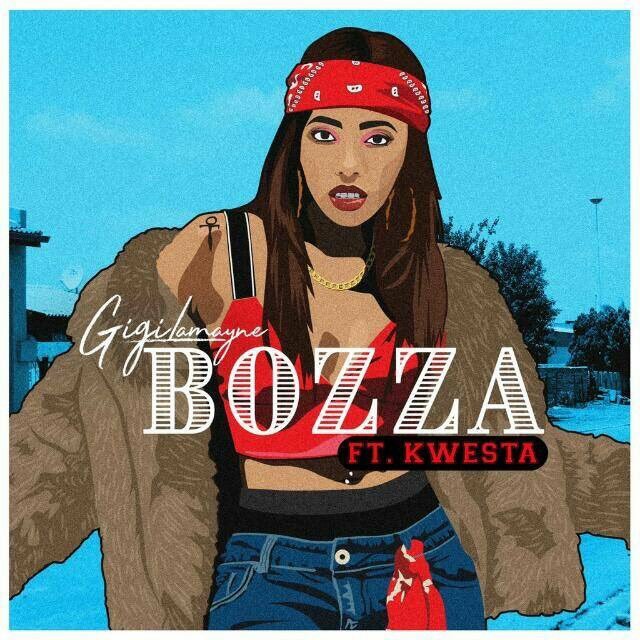 Gigi Lamayne has just dropped of her new single called ‘Bozza’ that features Kwesta. Produced by J Twinn, this new joint is quite a banger as we get to hear Gigi deliver a trap influenced beat that carries some vernacular aesthetics. Kwesat comes through with a lyrical assist too to bring it full circle. Overall the song is definitely a must hear tune to get your party started.